Robert Downey Jr.’s time as Tony Stark/Iron Man is a big, big question mark after The Avengers 3 - expected to be released some time in May 2019. As things stand, that’s as far as the actor’s contract with Marvel Studios extends, and the actor has gone on the record saying that there are currently no plans for an Iron Man 4. But it’s possible that situation won’t be permanent – at least on Marvel’s end. 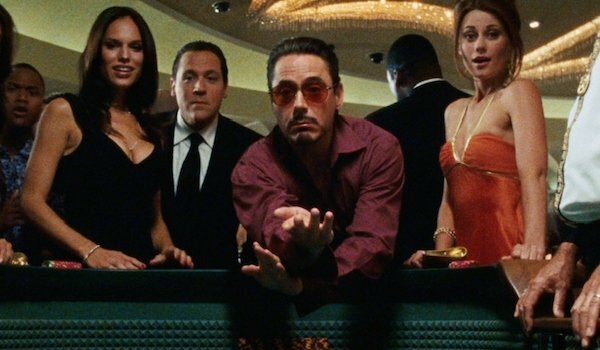 As things stand, the biggest roadblock preventing an Iron Man 4 is the history of contract negotiations between Robert Downey Jr. and Marvel – which haven’t really gone the studio’s way in the last few years. The actor is a draw at the box office and he knows it, and that’s what led to him getting a $50 million payday for The Avengers. One can see why the comic book company isn’t in a rush to get back to the conference table with the guy. But what if there is another way to go with the series? 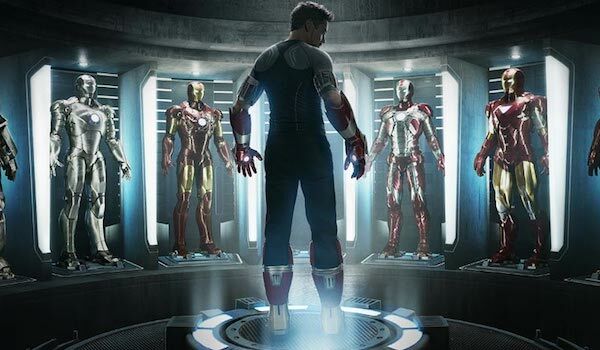 Is it possible that the franchise could find a way to move on naturally without Robert Downey Jr.’s presence? 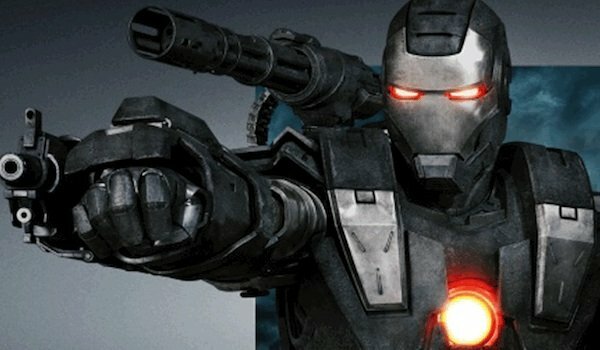 We here at Cinema Blend not only think there’s a chance, but have come up with more than a few avenues that a potential Iron Man 4 could take. James ‘Rhodey’ Rhodes, as played by Don Cheadle in Iron Man 2, Iron Man 3, and the upcoming The Avengers: Age of Ultron, is not only Tony Stark’s best and closest friend, but he also has more than a little experience piloting an Iron Man-style suit. If Tony Stark isn’t going to do his job as a superhero – either because he can’t or he won’t – there are few better candidates to take up the position than Rhodey. 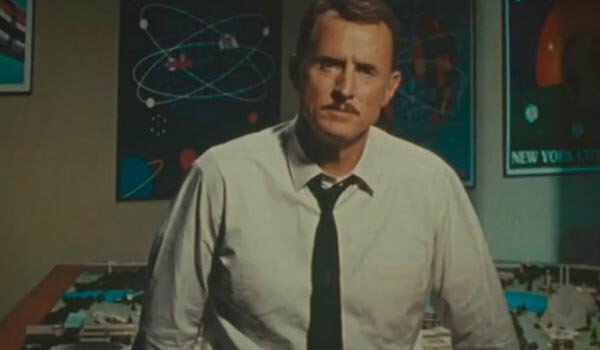 We’ve already seen Tony Stark’s father, Howard Stark, in action a few times in the Marvel Cinematic Universe – played by Dominic Cooper and John Slattery – but what if his status were to be upgraded to lead superhero? With the Infinity Stones introduced to the comic book movie world, the possibilities open up to explore other dimensions. One of those realities could feature a Howard Stark who was actually able to harness the full power of the arc reactor and build a suit of his very own. How’s that for an Iron Man 4 plot? 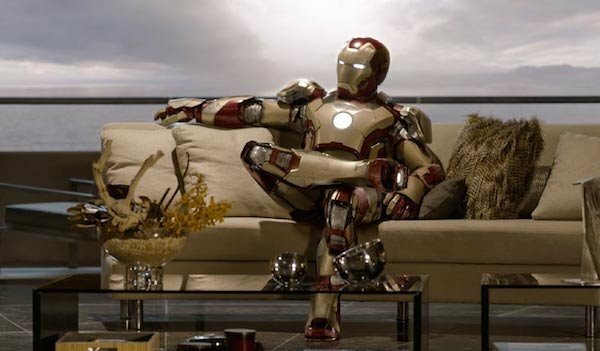 Want to make an Iron Man 4 without completely writing Robert Downey Jr. out of the mix? 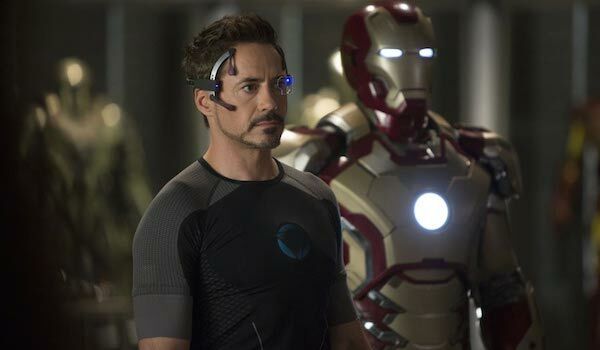 Why not make a mind swap film where the mind of Robert Downey Jr.’s Tony Stark is transferred into another character? This would not only provide an acting challenge for any star willing to take it on, but would also be totally do-able within the logic of the fictional universe thanks to the upcoming arrival of Doctor Strange. Tony Stark proved to have pretty fantastic rapport with the young kid Harley, played by Ty Simpkins, in Iron Man 3, which makes us wonder: what if Tony Stark were to meet some young kid from Stark Industries and decide to take him under his wing? (Obviously he would be quite a bit older than Simpkins). This perhaps isn’t the most ideal scenario, particularly if you can’t introduce an apprentice before the time for an Iron Man 4 comes around, but it is a baseline creative option that could potentially be built upon. 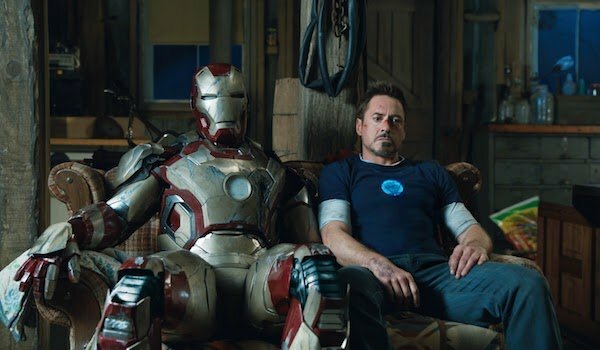 If the big problem behind making Iron Man 4 is the fact Marvel doesn’t think they’ll be able to make a full-scale blockbuster and pay Robert Downey Jr. at the same time, then why not try and experiment by making a smaller scale movie? The history of comics is filled with tight and tense stories that don’t go overboard in terms of size, and the philosophy behind those projects could theoretically be brought to Hollywood. 7) Just Recast Robert Downey Jr.
At some point, Marvel will have to make a big decision in figuring out who is more popular: Iron Man, or Robert Downey Jr.’s version of Iron Man. If they really don’t want to pay the star another $50 million, but also really want to move forward with Iron Man 4, the easiest answer may just be to cut Downey Jr. loose and find someone else to play the part. It would certainly require a good bit of adjustment on behalf of the audience, and the move would likely experience a good amount of rejection from some fans, but it really is the natural evolution where Hollywood comic book movies are concerned. There is no brand currently stronger in the movie world than Marvel Studios. This is the company that took a group of no-name characters on a space adventure called Guardians of the Galaxy and wound up making the biggest domestic box office hit of 2014. Unless they make some ridiculous mistakes, that money is also going to continue to flow in for at least the next few years. So why not just give Downey Jr. his ridiculous paycheck, make Iron Man 4 as a super blockbuster budget epic, and make everyone happy?